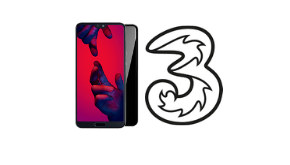 Looking for a new contract phone? Compare a range of mobile phone deals from the biggest networks in the UK. This is a list of featured pay monthly mobile phone deals. 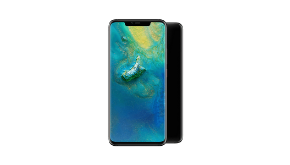 Apple iPhone X (64GB Space Grey) at £38.72, with All-you-can-eat minutes and texts + 12GB Mobile Internet Browsing. 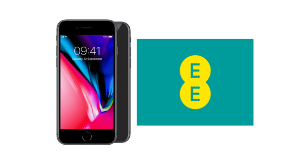 Apple iPhone 8 Plus (64GB Space Grey) on EE Essential 10GB (24 Month(s) contract) with UNLIMITED mins; UNLIMITED texts; 10GB data. £32.60 a month. £40 Guaranteed Cashback. Apple iPhone 7 Plus (32GB Jet Black) on Three Advanced (24 Month(s) contract) with all-you-can-eat minutes & texts; 8Gb of data. £48.00 a month. Apple iPhone 8 (64GB Gold) on 4GEE Max 8GB (24 Month(s) contract) with UNLIMITED mins; UNLIMITED texts; 15000MB of 4G Triple-Speed data. £41.96 a month. 20GB Data, Unlimited Minutes, Unlimited Texts + £30 Guaranteed Cashback The Samsung Galaxy S8 features a large 5.8" QHD screen that takes up almost the whole of the front face, giving you a lot of visual space on a phone that is comfortable to hold. It's very fast too, with an advanced Exynos 8895 processor and 4GB of RAM. It also features a super-fast 13MP f/1.7 camera with autoHDR, a fingerprint sensor and IP68 protection to protect it against dust and rain. 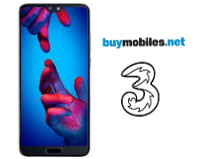 All-you-can-eat cross-network mins + All-you-can-eat texts + 8GB Mobile Internet Browsing + Wi-Fi on London Underground - 12MP camera. 4.7 inch Retina HD display. High performance and great battery life. Water and dust resistant stereo speakers. 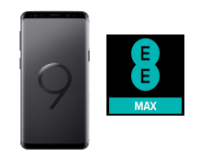 EE Essential Plan 25GB £48 + DATA BOOST TO 50GB. iPhone 8 features a stylish all-glass design. The 12MP camera is even better than previous generation. And wireless charging makes it effortless to power up.